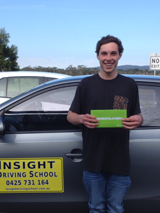 Driving lessons with patience, safety and courtesy. 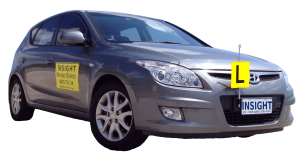 Fully Qualified Driving Instructors that provide insight to every day driving. 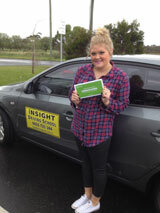 Not just the driving test! 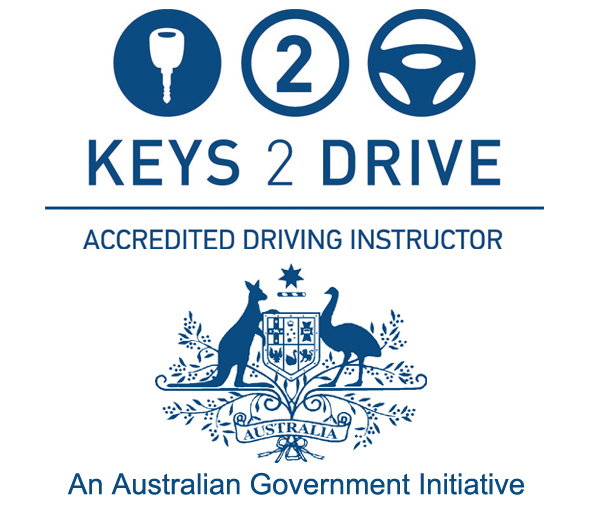 Register with Keys 2 Drive and receive a free lesson with an accredited Keys 2 Drive Instructor. 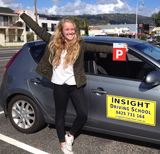 Learners wanting to achieve P plate licencing. 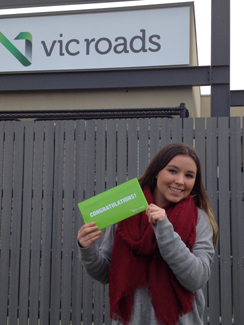 Senior drivers renewing their licence. Thanks a lot Steve for all your help. Thank you Steve! You’ve been a massive help. Especially with my slight driving anxiety. You made sure I knew every little thing that I needed to know. Thank you!!!!! 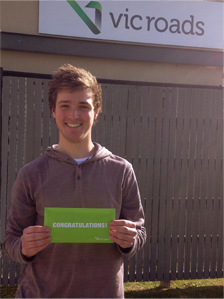 A big thankyou to Steve! 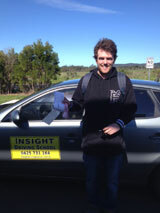 I’ve just passed my drivers test and could not have done so without his knowledge and patience when teaching me. 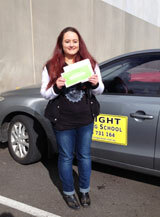 Steve is a fantastic instructor, I felt comfortable and in control in the car. I learnt more from his helpful tips in one lesson than I’d learnt from many lessons with the other driving schools I’ve tried! Im so grateful to Steve, he’s a champ!